Kingsman 2: The Golden Circle is a sequel to the 2014 film Kingsman: The Secret Service, which was an entertaining spy thriller. In the first film, the star was Colin Firth, in the sequel it is about the “Eggsy” character played by Taron Egerton. After the death of Galahad (Colin Firth), Eggsy gets promoted as Galahad and he is starting on a new case against a global drug empire headed by Poppy Adams (Julianne Moore), who is scheming to get narcotics legalised. 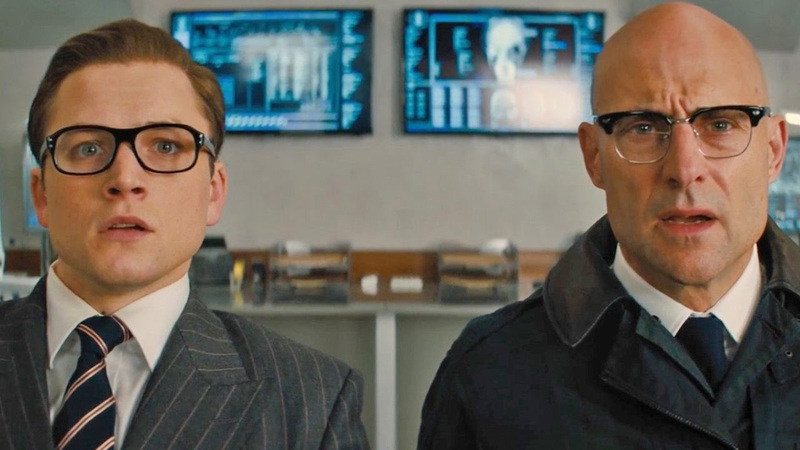 Unfortunately, Kingsman’s infrastructure is completely destroyed by Poppy and that leaves Eggsy to rely on the support of their American cousin organization called Statesman – which felt like a lazy route to move the story backdrop to the USA and show a difference from the first film. Rest of the film is how Eggsy with the help from his associates takes on and eliminates Poppy Adams and her evil plan. Julianne Moore has exhibited well the diabolical motives of the Poppy character. In her introduction scheme, she excels when she prepares a “Cannibal” burger – it was disturbing to watch and establishes the personality of the villain. If you enjoyed the “British” style that was everywhere in the first film, you will be missing it dearly in the sequel. Other than that I found, “The Golden Circle” to be a fun to watch, action film with a few technical gadgetry thrown in.